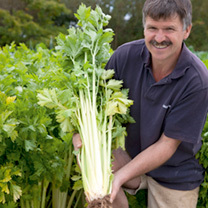 Dobies of Devon is proud to bring you a superb selection of quality, affordable celery seeds. Not only can growing celery at home be incredibly rewarding, the vegetable boasts a number of health benefits too. 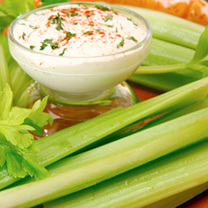 Low in calories, celery is a good source of potassium, with anti-inflammatory properties to help lower blood pressure. Discover all of our celery seeds for sale below and place your order online with Dobies of Devon today. Looking for other healthy vegetables? Check out our range of lettuce, tomato and cucumber seeds too.